Freddie must keep his new Portuguese wife a secret from Connie. 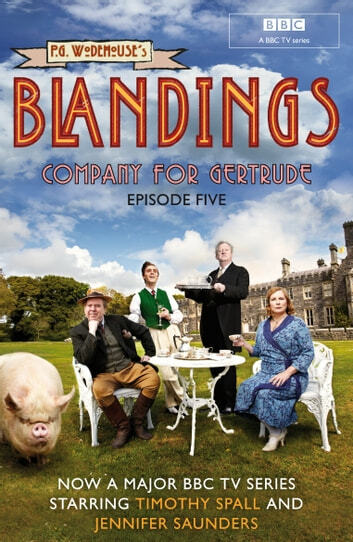 Clarence’s niece - the lisping Gertrude - has been imprisoned at Blandings by Connie and forced to overhaul Clarence’s library. It’s driving him crazy. 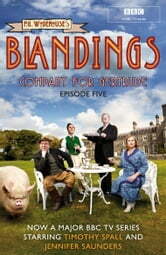 Gertrude’s forbidden love, the clumsy Revd Beefy Bingham, infiltrates Blandings using a false identity determined to win Clarence’s approval for the match. Meanwhile, Freddie has inadvertently married a Portuguese exotic dancer and must do his utmost to keep it a secret from Connie.